How Much do You Know About Individuals with Autism? 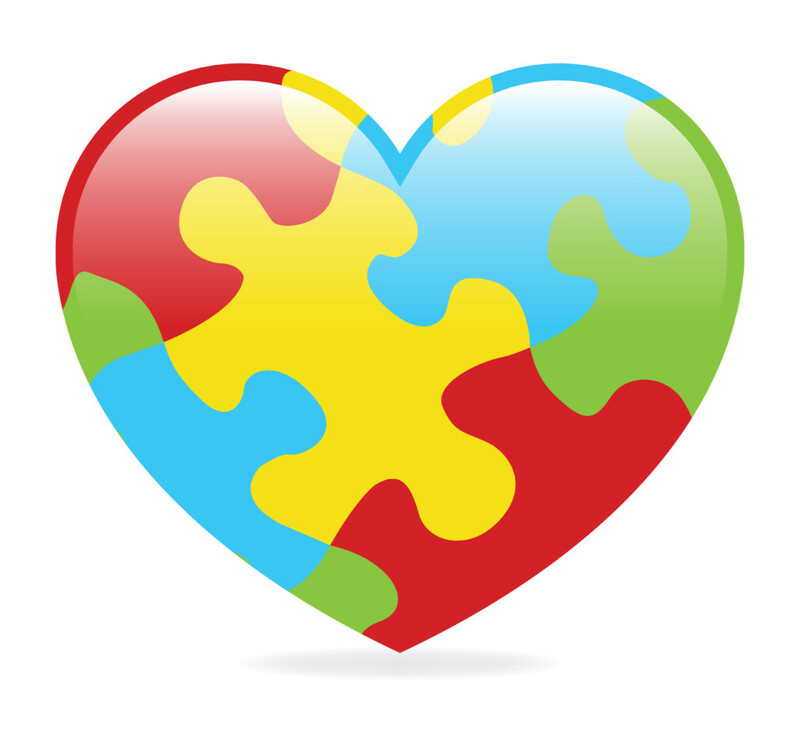 April is National Autism Awareness month which was first celebrated in 1970 by the Autism Society. This month represents an excellent opportunity to not only spread awareness but also promote autism acceptance and draw attention to the many individuals facing an autism diagnosis each year. According to the CDC, Autism is the fastest growing developmental disability with more than 3.5 million Americans living with an autism spectrum disorder. Autism Speaks helps shed light and understanding on what autism can look like through a short, informational quiz. Test your understanding! How can you Support Autism Awareness Month? The Huffington Post shares some great ways you can show your support for inclusion and for autism spectrum disorders. Click below to view ways you can take action today along with a list of credible organizations you can donate to. Brynjar Karl Bigisson, now 15, built the world’s largest Lego replica of the Titanic when he was 10 years old. This ship was built over 11 months with 56,000 Lego bricks. 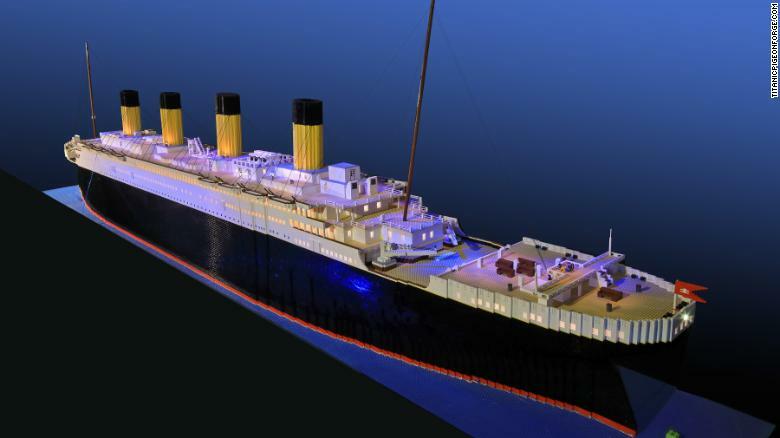 The 26 foot long, 5 foot tall replica is now on display at the Titanic Museum Attraction in Pigeon Forge, TN.